"You’ll never change your life until you change something you do daily. The secret of your success is found in your daily routine." As we become more organized and set up at our new location we couldn't be more excited for your support and enthusiasm. As you may know, we are dedicated to leading you towards a healthy body and state of mind. We want to ensure that you are able to continue on your path towards a healthy lifestyle and are able to maintain and thrive with vitality. 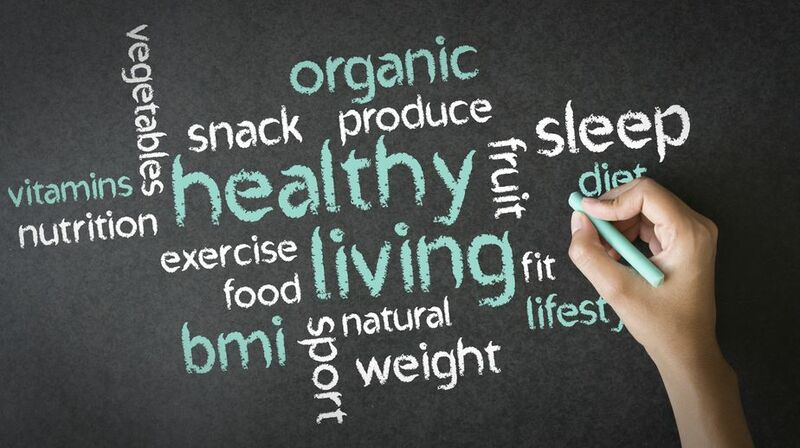 A healthy lifestyle includes self-care in the form of optimized eating, reducing toxicity, receiving proper sleep, stress management, physical activity, a positive outlook, and developing supportive relationships. We are in the process of growing a community based environment at the center that will offer health education and be a place where you can feel supported while enhancing your lifestyle changes. One way that you can start making some positive changes is to journal what you are currently eating and doing in your life and how it makes you feel. From there, you will begin to develop strategies to make positive changes and create new healthier habits. On the first page write down your goals and dreams. Write down some positive affirmations or quotes. Write down why you want to make positive changes. The first step in making changes is to overcome unhealthy habits. This does not happen overnight. These habits can take awhile to break so be patient with yourself and trust the process. Identify the obstacles that you are going to be working towards. This may be emotional eating, eating too much sugar, drinking alcohol, not eating enough during the day, eating late at night, or even smoking cigarettes. Write down how this makes you feel when you do this particular thing(s) and why you really want to break this pattern. Create a list of all the dangers of what your obstacles are. This can include how it affects your health, mood, environment, finances, time and people that you care about. 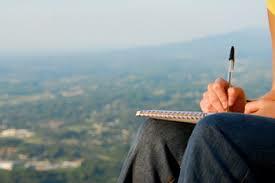 Write down the events that drive you towards the obstacles that you are in the process of overcoming. Identify triggers where the cravings are coming from. Make a list of locations, mood and cravings. Create a list of all the things that you can do rather than putting yourself into that toxic situation. Some ideas may be drinking herbal tea with mint, going for a walk, bike ride, yoga, deep breathing, meditating, reaching for a healthy snack or meal that is balanced, or calling a friend or family member. When you encounter some of your obstacles, write down what you did, how you felt and what you will change about it next time. Revisit step #6 to help with the process. Write down how great you feel when you are on you’re a-game too. We will be holding a series of lifestyle workshops in the Autumn. Stay connected, and let us know how we can help in the meantime. We are now located 1.6 miles North West of our previous location at The Life Center. Our new beautiful location will soon feature a larger array of modalities such as: private and group yoga classes, nutrition and yoga workshops, culinary classes, and even a larger variety of therapies. Copyright © *Rejuvenate Wellness Center* All rights reserved. You are receiving this email because you have visited us at Rejuvenate Wellness Center.